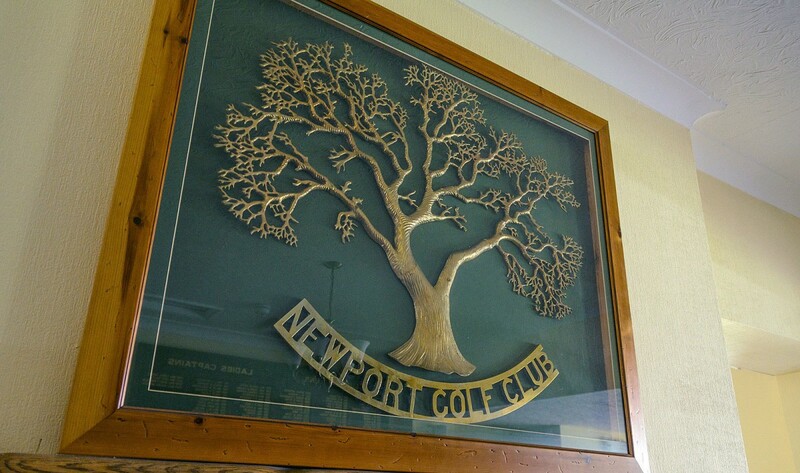 The Club was formally opened at its original location of Ladyhill Farm, Newport on 7th March 1903 as a 9 hole course. 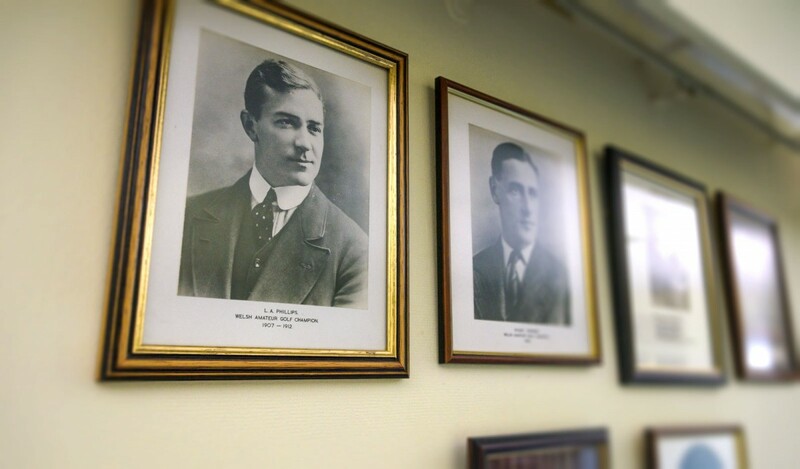 The Ladies section was founded in the same year. The course was subsequently extended to 18 holes in 1905 and one of the founding members, LA Phillips became the Welsh Amateur Champion in 1907 and 1912. However, the Club elected to move to its current location of Great Oak, Rogerstone in September 1912. In 1920's Bert Hodson was Assistant Professional and became the Welsh Professional Champion in 1927. In the same year, Bert played with distinction in the Open Championship, which was won by American amateur, Bobby Jones. Bert left the club in 1928/29 and went on to play in the Ryder Cup in USA in 1931. Gwyn James, Club Professional from 1934, represented Wales in 1937 and won the Welsh Professional title in 1950, when held at Newport. Miss Pat Roberts, MBE was Newport's leading lady golfer in the 20th Century. With a playing career that stretched almost 50 years, Pat was Club Champion on 25 occasions and also represented the County and Wales. Pat went on to captain the Welsh team and also to become vice captain of Curtis Cup and Vagliano Trophy Teams. Pat became Honorary Secretary of the Welsh Ladies Golf Union, then it's Chair, followed by holding office of President from 1993 to 1999. For her services to ladies golf, Pat was honored with the award of Member of the British Empire in 1993. Paul Dunn joined the club in 1949 and became a champion golfer representing Wales, participating in the 1963 Open Championship. Paul forged a successful playing partnership with Iestyn Tucker (Monmouthshire GC) and they were never defeated in 9 Home International matches. Major Tom Branton was Club Champion on 3 occasions. In 1981, Tom was crowned both Welsh and British Senior Champion. Tom held an unbroken scratch handicap or better from 1960 to 1982. Paul Mayo joined the club in 1979 and was the Club's Head Professional from 1996 to 2012. He was Welsh Boy's champion in 1979 followed by British Youth Champion, Welsh Amateur, The British Amateur Champion and winner of the Amateur Medal at the Open Championship at Muirfield in 1987. Paul also played in 2 Walker Cup teams, turned professional in 1988 and played at the Masters in Augusta in 1988 alongside Jack Nicklaus. Former Club Captain, Gilbert Davis, joined the club as a junior in 1944 and still is an active playing member, participating in this years Ladyhill club championship qualifying competition (36 holes).